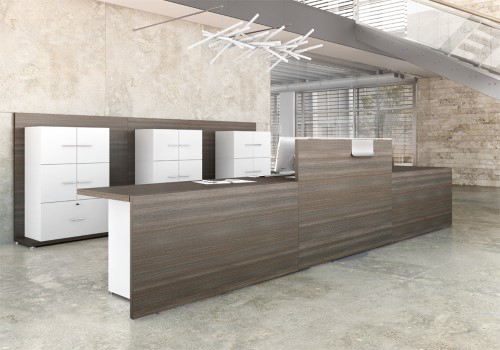 If you receive clients to your office, it’s important to have a stylish and professional looking reception to create a great first impression. 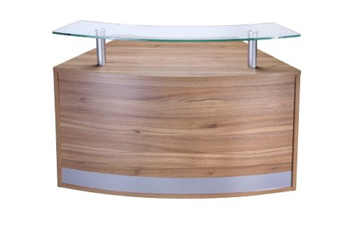 The first thing they will notice is your furniture so spend a bit of care and attention choosing the right style to reflect your business. 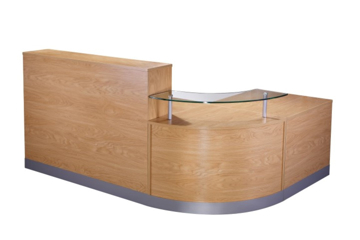 This does not have to mean spending a huge amount of money as our new contract reception furniture can be a great cost effective option but if your requirements are that little bit bigger then please browse through our more stylish options. 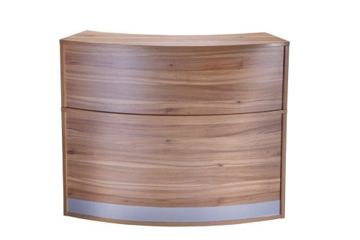 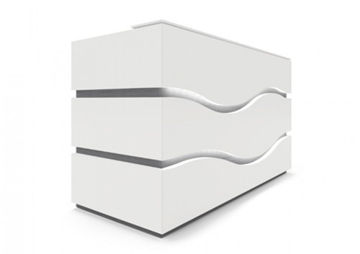 We have an array of beautifully designed items to bring your reception up-to-date.